If you want to receive notices for ALL of our upcoming auctions, just check the first box only and you will receive everything we send out. If you have certain types of auctions in particular that you're interested in, but don't want to receive all of our notices, check the corresponding boxes indicating your interests and you will only receive an auction notice when those specific types of auctions are upcoming. This is being done to prevent filling your inbox with messages you're not interested in. Adding your mailing address is optional and only necessary if you want to receive our flyers. Thank you and we look forward to seeing you at future auctions! 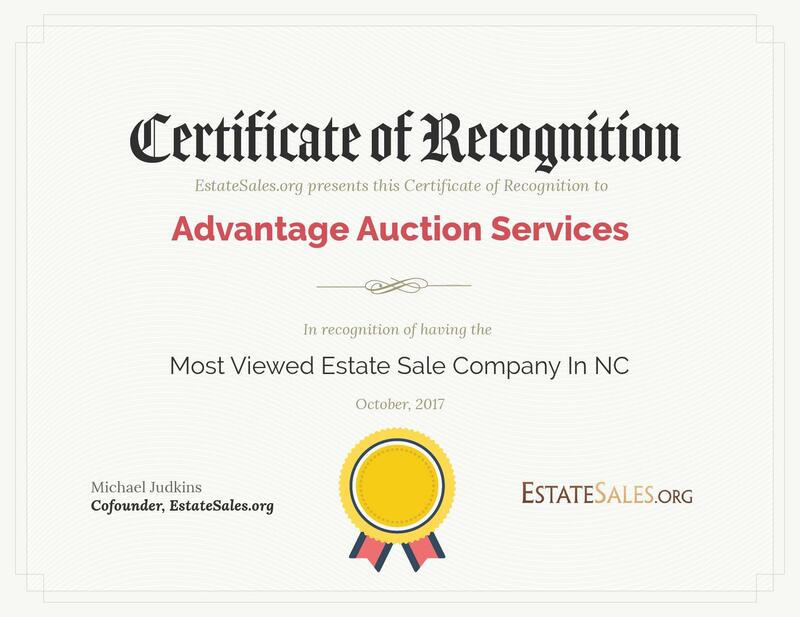 Based out of Hendersonville, NC, Advantage Auction Services can conduct both local and national in-house and on-site auctions. We will come to you to assess your needs and then we'll work together to find a solution that's customized for you. 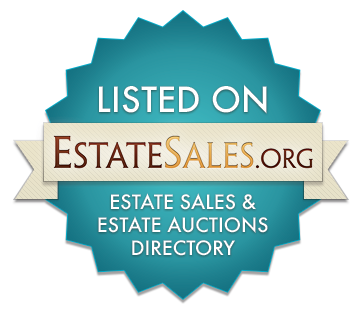 Our company networks with other auction and real estate companies across the country. We provide our services to all 50 states with a special emphasis on Western North Carolina, including the cities and surrounding areas of Asheville, Hendersonville, Brevard, Tryon, Columbus, Waynesville, Cashiers and Highlands. From personal and commercial property to real estate and beyond, we strive to provide a quality service and experience for all of our clients. As our name implies, we work to give our clients the ADVANTAGE when it comes to selling their property!